Seriously, all of their friends are great – fun, respectful, friendly. And like most teenage boys, boisterous and pretty lively. Seems like our house has turned into the hang-out location … which is completely fine most of the time. Maybe I’ve just had my fill of visitors and people in the house over the past two weeks, but I really felt a need to get away by myself (and give my ears a rest from the decibel level). 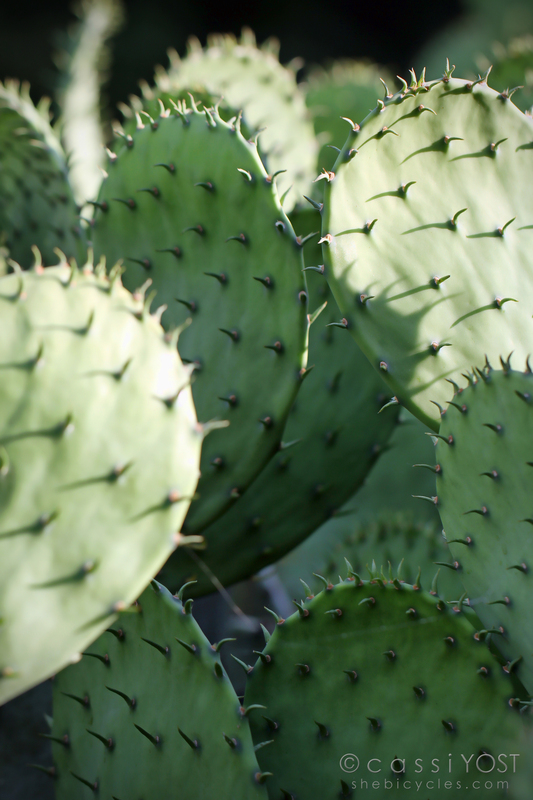 Feeling a little prickly? Maybe. Anyway, a nice long ride was the perfect prescription. 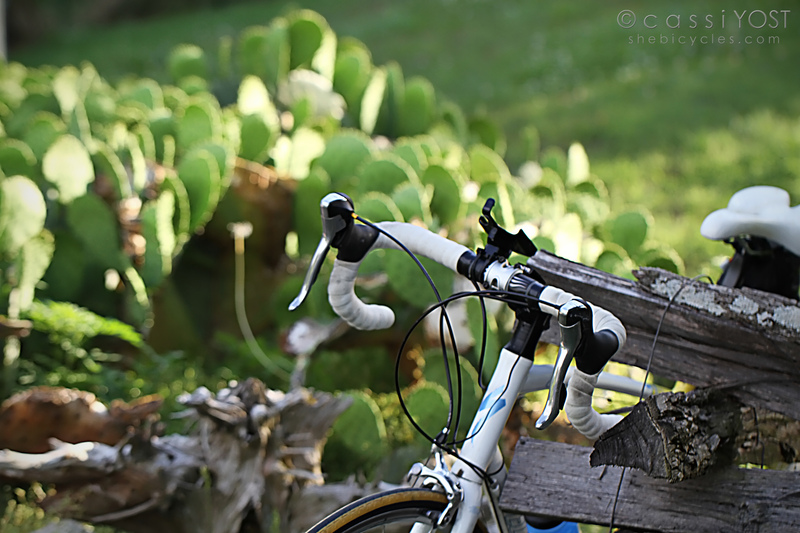 Came across a bed of cacti along the way – about the only photos I took for the day. I’ve seen them growing in the area, and don’t know exactly what type they are – but who knew they could even grow in TN? I think for now I will go hide out in my room, with maybe a book or a movie… and a good set of earplugs.